Malört: a bitter Swedish liqueur made from wormwood, popular in Chicago and is beloved yet almost universally hated. 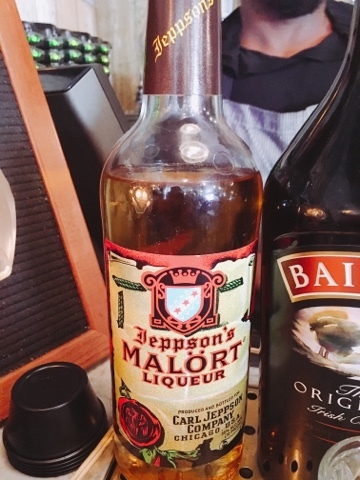 I first heard about Malört several years ago on a Chicago-based radio show where the host described it as drinking burnt gasoline with notes of grapefruit. And then it was described in the movie Drinking Buddies as "swallowing a burnt condom full of gas." Why would I want to try something that is described almost everywhere as vile? Curiosity---also I wanted to try a hometown staple, vile or not. 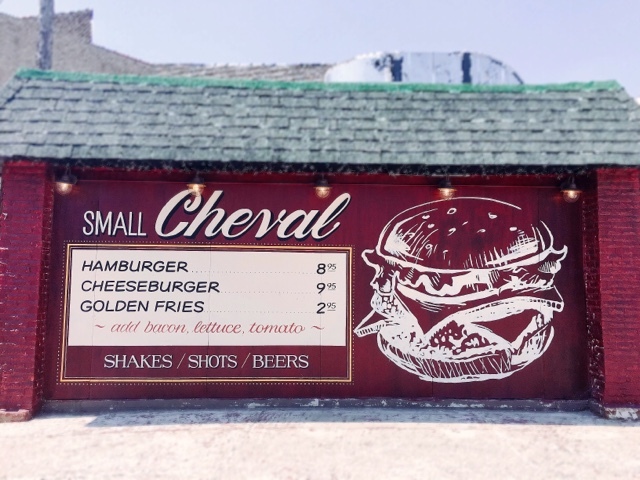 I pulled Sista Melissa along on this journey when we were pleasantly surprised with the Malört shot option on our adventure to try another beloved Chicago culinary treat: a burger from Small Cheval (the smaller outpost of Au Cheval, which has been hailed as one of the best burgers in America). In all seriousness, Malört was actually pretty tasty. Our bartender told us that it would be bitter like biting into the rind of a grapefruit. 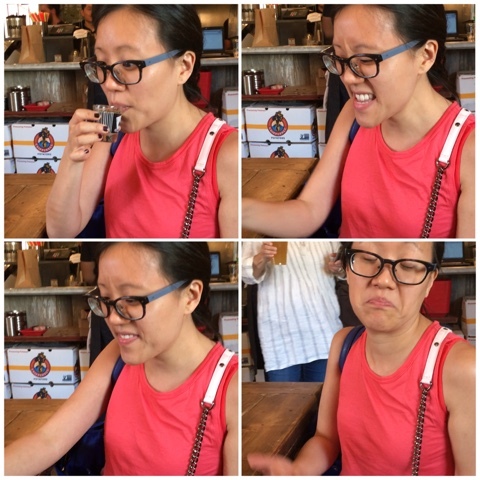 It tasted more like a combination of grapefruit and licorice. 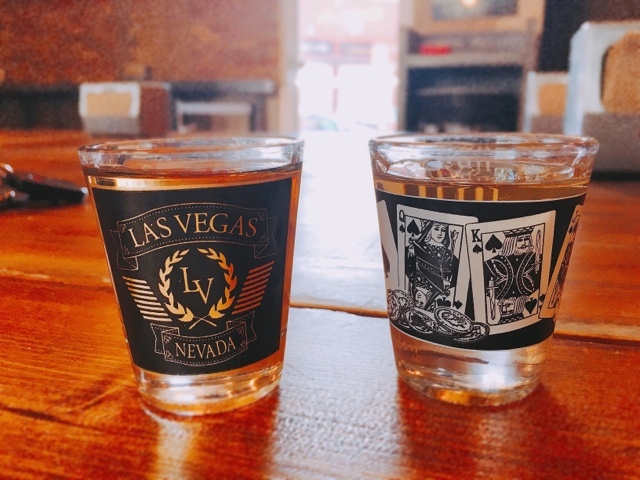 Maybe since we sipped it instead of shooting it, it was more pleasant to drink? Well, I'm a fan and it was easier to drink than straight up vodka. 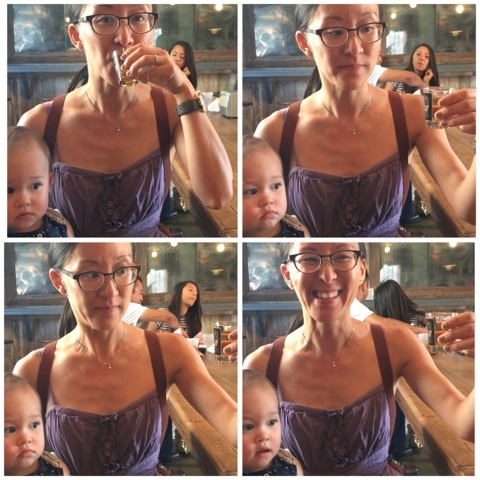 Even though we found it pretty enjoyable, it didn't stop us from having Malört Face (check out this collection of other Malört Faces). 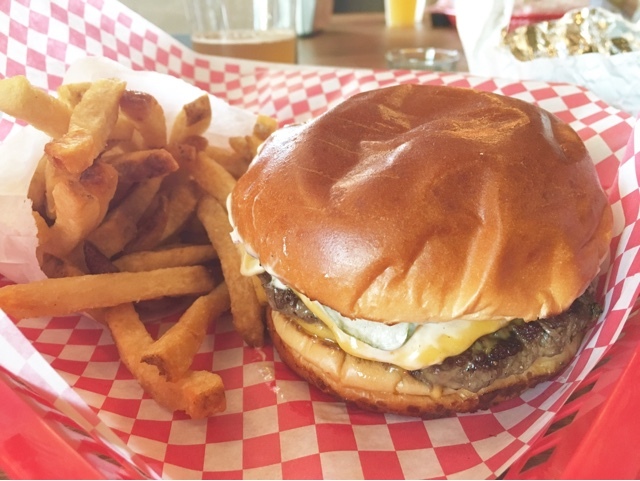 And the burger? Even better than the Malört (of course!). But now I'm tempted to travel back to Houston with a bottle of Malört in tow. If you're curious where to find Malört in Chicagoland, check out this Malört map.